Have we really ruined our senses with over hopping? Some people believe that the craft beer market has ruined our sense of taste and smell much like pepper enthusiasts go from Jalapeño peppers, to Habanero, to Ghost peppers and finally to Carolina Reapers, the hottest known pepper to man as of this date. I can appreciate that pepper enthusiasts do lose to some degree their sense of what is hot when compared to the average person, but even they can still taste what has pepper flavor and what does not. I believe even the “hoppiest” of hopheads can tell the difference between a well balanced beer and a hop heavy beer if trained properly. It is not a matter of burnt out taste buds, but is instead a matter of liking one flavor over another and there is nothing wrong with that. To be upfront, I confess that I am a hophead. Having stated this let me also say that I love a good porter, milk stout, barley wine, Belgian triple, Belgian quad and even a sour style beer, none of which, I like to be bitter or to have a strong aroma of hops. Do some brewers get carried away with hops in these styles of beers? Yes, some do, but most do not. 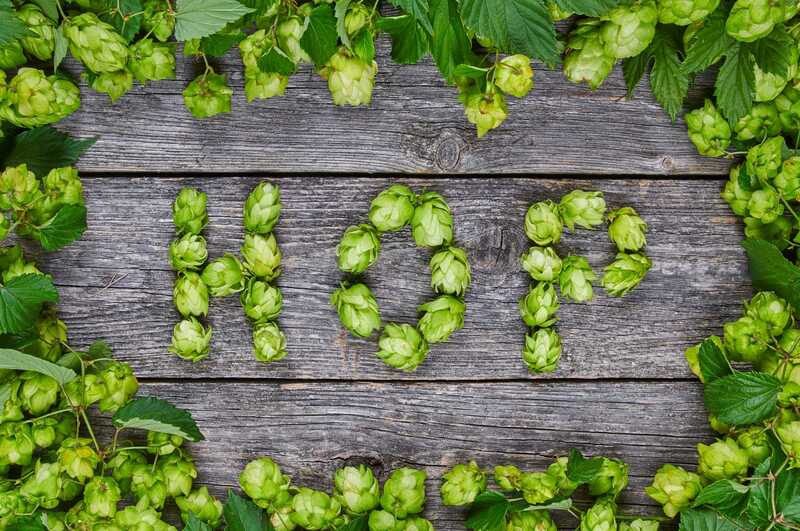 Yes, it is true that the lagers that were ever so popular before the craft beer movement have lost much of their popularity, but that does not mean that craft beer drinkers are hop crazy. Heck, some of them even like adjuncts in their beer like tangerines, grapefruit, pineapple and even water melon. I admit I like some of those beers also, but the point is hops are not ruining our taste buds. Like peppers they help open the avenues in our taste buds to other flavors and not hinder them. Should you drink a porter after a double IPA that is rated at 150 IBUs? Logic says no because, like eating strong onions, doing so can temporarily ruin your palate for other things. The good news is that by simply drinking water in-between the two beers you will usually correct your palate. Eating some nice smoked cheese also helps, I have found. In terms of hop usage, what really matters for brewers is if their beer meets the criteria for the beer style. 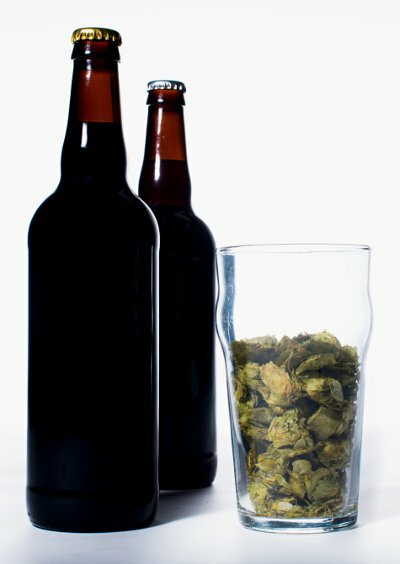 Too much bitterness or out of character hop aroma can lead to loosing an award at a beer judging contest. It can also lead to confused patrons. For me what matters is the feeling of bitterness on my tongue. I am not fond of bitterness only on the back of my tongue, but I do not mind it just on the front or tip. When the bitterness stimulates the whole tongue evenly I know that I am drinking a very special beer. I should point out, that when drinking barley wine or similar styles that to me are over-hopped, the bitterness has been at the back of my tongue and it tends to linger. For the person drinking the beer, other than me, what really matters is if he or she likes it or not. 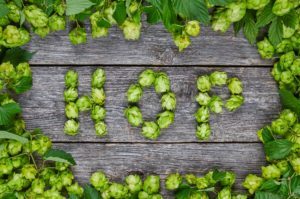 It is not wrong to like bitter or hoppy beer. It is not wrong to dislike hops altogether. Hops in beer have only been around for hundreds of years whereas beer has been around for thousands of years. Herbs like sage and spruce tips were used for bittering and as an antimicrobial to help keep the beer from spoiling prematurely before hops became a main ingredient. Now, the very plants that hops replaced are seeing a resurgence in beer. So are we humans losing our palate to hoppy beers? No, I say, our palates are simply evolving. Yes, there are those that still like the pre-craft beer movement beers and that is just fine. That does not mean that they have less advanced palates either. From what I have personally found, it usually means that they have not experimented enough with other styles of beer or in some cases; they simply like their go-to beers and always will. The moral of this story is drink the beer you like and ignore what others tell you to like. Do test your palate once in a while with something new to see if you might like something else also. Even hopheads can find flavors they like in non-hoppy beers.